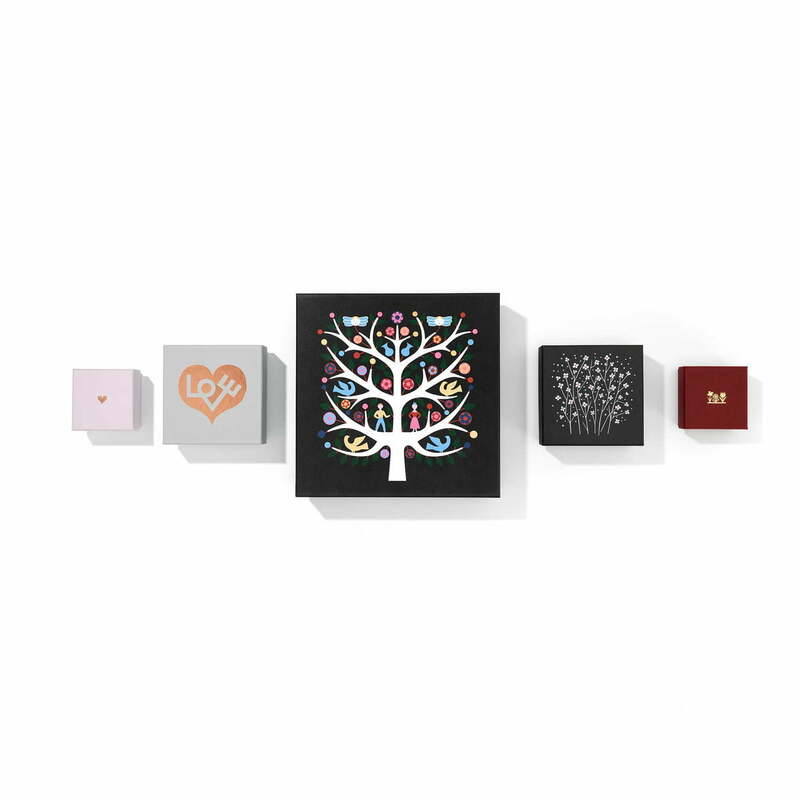 The “Love” heart, one of the most popular and best-known motifs from Girard, decorates one of the Graphic Boxes by Vitra. The box, white on the outside and blue on the inside, with the golden “Love” motif contains also a surprise: inside is a smaller box in a soft shade of pink, which is adorned by a golden heart. 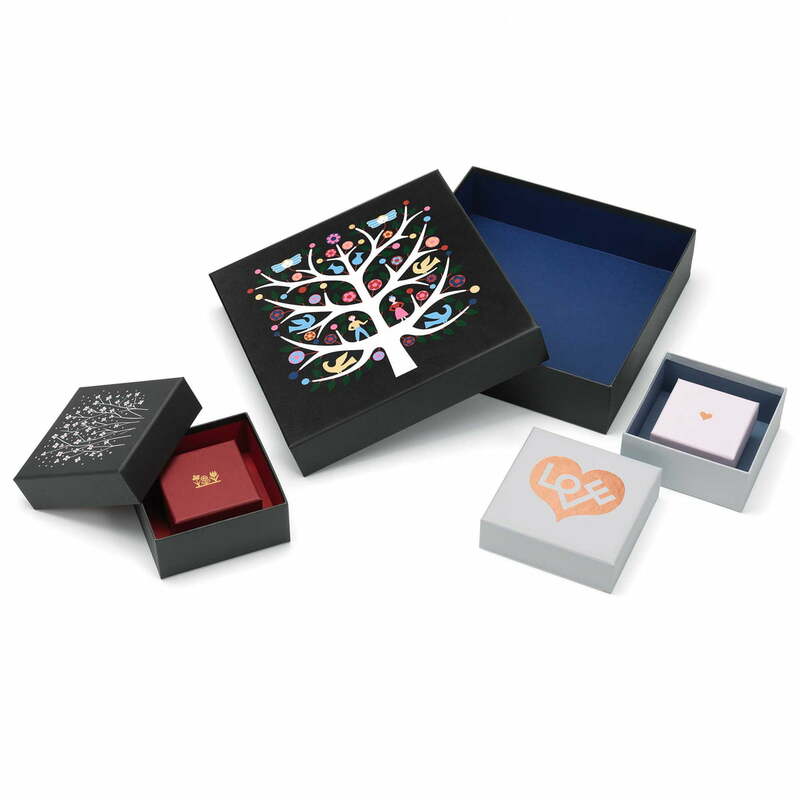 The Love Graphic Boxes in the set of 2 can be given together or individually as gifts or used to store bits and bobs. 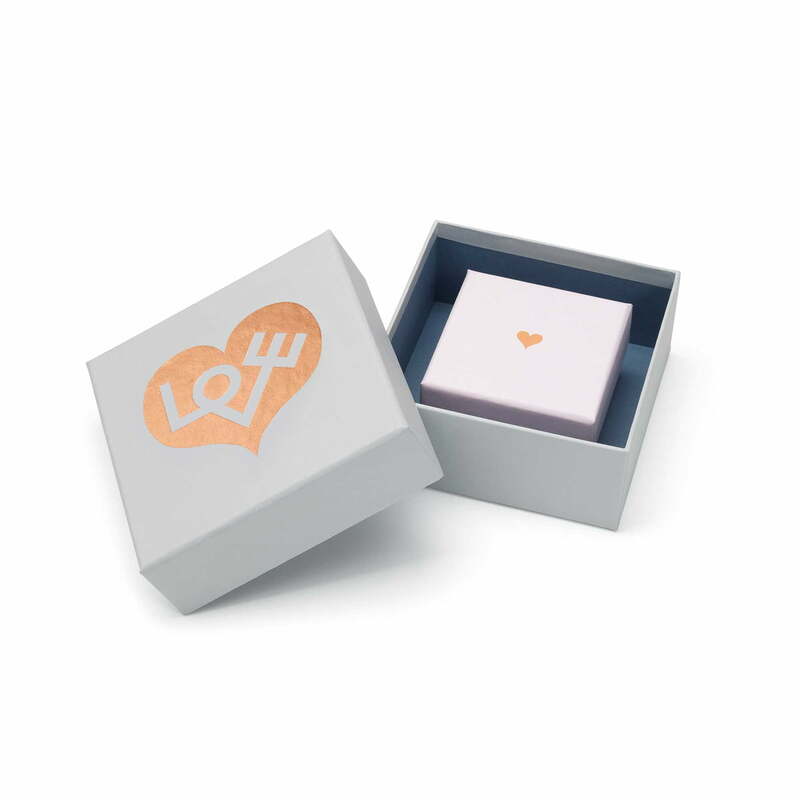 The box, white on the outside and blue on the inside, with the golden “Love” motif contains also a surprise: inside is a smaller box in a soft shade of pink, which is adorned by a golden heart.